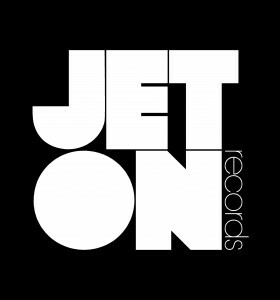 The hundred and twelfth release of Jeton Records, originally based in Istanbul, owned and managed by Turkish Techno Player Ferhat Albayrak, welcomes back About130, with Dirty Room EP. After the success of his debut EP ‘Dance Like Paranoid’ About130 aka Dominik Koniszewski released 4 more tracks on mighty Tronic Music and never stops being productive. His latest EP is another piece of craftsmanship, totally recorded, edited and mixed without computer. Name track of the EP Dirty Room features a bizarre melody surrounded by percussion elements and a great bass-line. A different taste of trip generation tool for story telling sets. Second track Slowly Upwards is another out-of-box track, a vocal-like hook forms the over-all atmosphere where tribal influenced percussions drive the energy. Last track The Sun has another perc-like hook and models the track on top of it by maintaining a great traffic for the dance-floor. 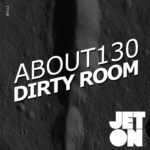 About130 – Dirty Room EP could fit your ‘that track’ needs in the long sets as well as peak-timers. Enjoy !